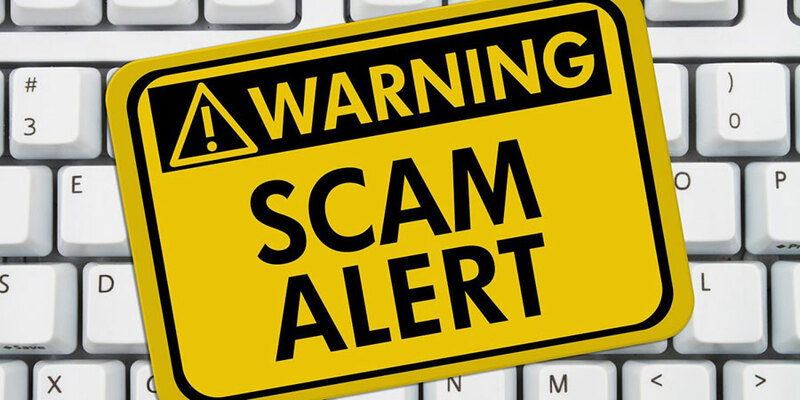 Avoid Being a Victim of These Five Top Reported Cyber Scams Part 1 - Bank of Southern California N.A. All over the world, there are many victims of identity theft and cybercrime. Per the National Cyber Security Alliance, at least 720 new threats have emerged. Fake Check Scams – This is when an authentic-looking but fake check is sent to you with directions to deposit it into your personal account and wire a portion of the proceeds to a third party. Always get information first before these scam artists get your cash in hand and you are left owing your bank money. Internet Merchandise Scams – These are websites that appear to sell goods (even brand-name merchandise), but when you order something, it never arrives or it is completely different than what you ordered. If you have a feeling that a website is not legitimate, first research the company and try to contact them before ordering anything. Bogus Prizes, Sweepstakes, and Free Gifts – If you must pay upfront for free things or to collect winnings, it is a scam. Again, do your due diligence and make sure that these things are real before giving anyone any money. Learn the last two cyber scams and how to protect yourself against them next week!